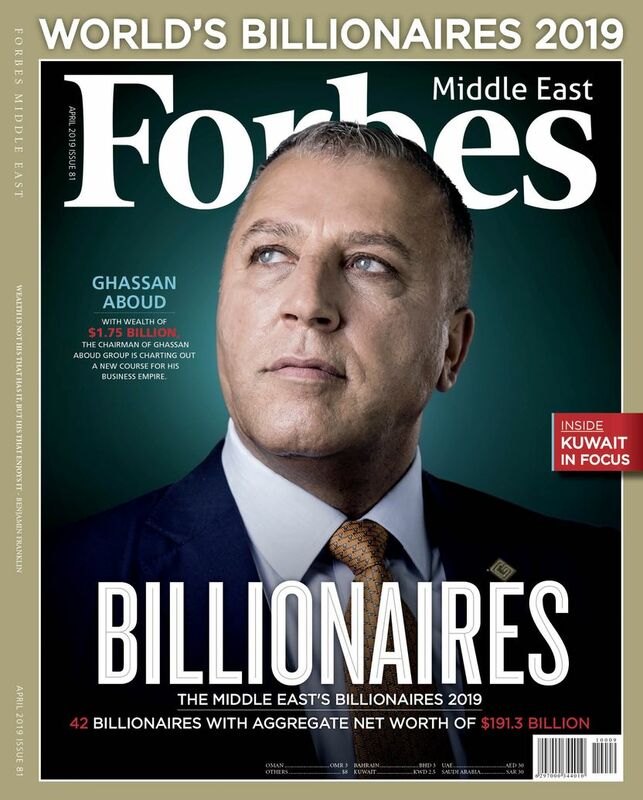 From his office in London’s Knightsbridge, Egyptian billionaire Mohamed Mansour sits at the head of a sprawling business empire that he manages with his brothers Youssef and Yasseen. Spread across more than 100 countries, the group propelled Mansour, 71, and his brothers into the billionaires’ club in 2011, making them one of Egypt’s most influential families. 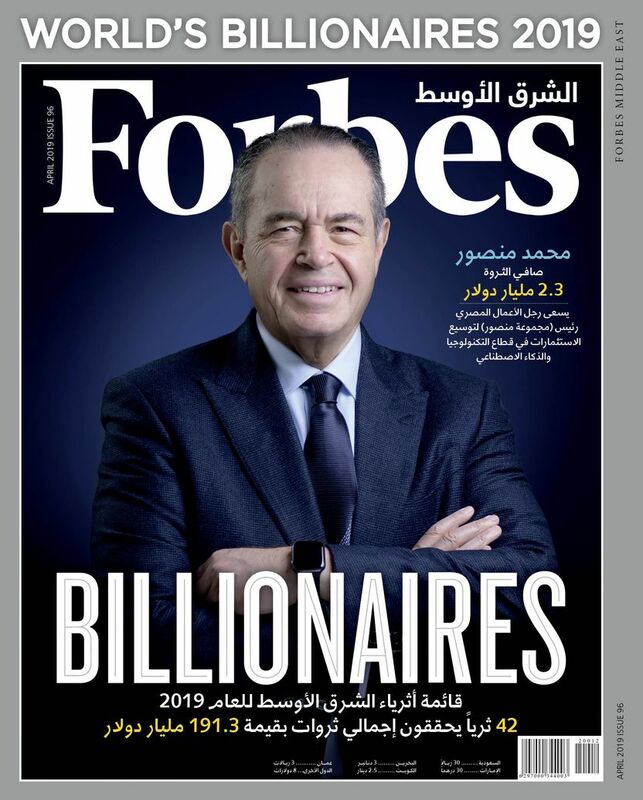 With a fortune that Forbes estimates at $2.3 billion, Mohamed is the richest among his siblings. Yasseen and Youssef follow close behind, with a net worth of $1.5 billion and $1.2 billion respectively. But the Mansour Group owes its success to the billionaire siblings’ ambition. Like many Arab family businesses, the Mansours’ fortunes have originated from lucrative auto dealerships and franchises of foreign brands. The group’s automotive dealership Al Mansour Automotive is one of world’s biggest dealers of General Motors (GM) vehicles, selling around 100,000 vehicles per year. It also has operations in industries as varied as real estate, retail, telecoms and heavy equipment. Another of the group’s companies, Mantrac, has the dealership rights for Caterpillar equipment in Egypt and in most of Africa. A devout family man, the multi-billionaire has a deep respect for his roots that can be easily felt ashe discusses his journey to success. Carrying the mantle from their resilient father for over 40 years, the Mansour brothers are now preparing the next generation to carry the company into the future. “The best investment we have is the unity that the family has,” he says sagely. His family instincts have led Mansour to bet on some hidden giants in the past. The billionaire’s current focus, Man Capital—which was established in 2010 to reinvest the family’s wealth—was a pre-IPO investor in social media giant Facebook and Airbnb. It has since then quietly amassed stakes in Silicon Valley stalwarts Twitter, Spotify and Uber while betting on international success stories such as China’s Didi Chuxing and U.K.-based Deliveroo. But now Mansour is aiming to widen Man Capital’s investment, setting his sights on the industries of future. With Man Capital’s current investments slowly reaping rewards, Mansour is planning to invest another $200 million over the next 18 months. Much of his new investments will be going to disruptive technologies such as artificial intelligence and robotics, with Mansour pledging to their viability in the future. One area he is betting on is the disruption occurring within fields like mobility, which is being revolutionized by the advent of autonomous vehicles, hence his investments in first movers such as Uber and Didi. 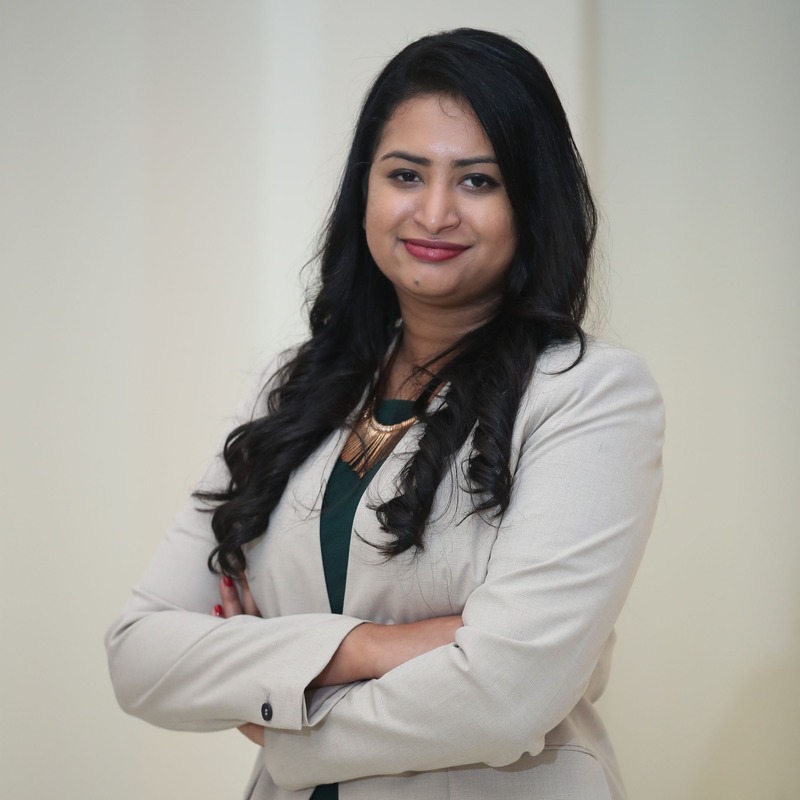 “We understand the transportation business and that it is disrupted today. We have not reached the tip of iceberg,” says Mansour. 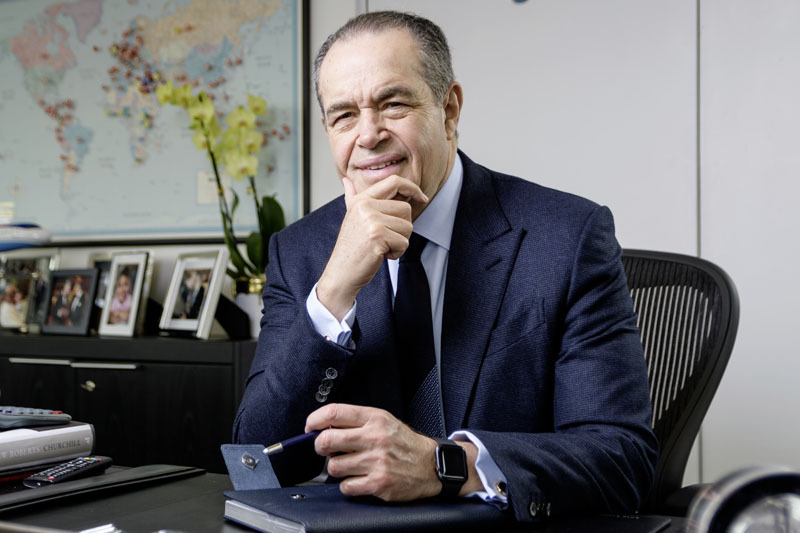 With most of the Mansour family’s businesses based in Egypt, Africa and the Middle East, Man Capital was also a step towards diversification for the conglomerate while ensuring a mix of fully-owned and partially-owned businesses within its portfolio. For example, an investment made by Man Capital in logistics firm OTS Vanguard in 2012 gave Mansour Group access to many more markets than where they were present in. The move also helped Mansour get a timely idea of the trade flows and ascertain the busiest shipping routes. “This gives us insights on what is moving around the world and where to invest,” says Mansour. But at the heart of Man Capital is Mansour’s investment philosophy, which values long-term growth. He coins it into a term called “patient capital”. The private equity firm’s investments are mostly longer, moving away from time-bound investments traditionally undertaken by other funds. Such a philosophy has seen it patiently investing in the Egyptian market, which became a cornerstone of the family wealth along with other regional markets. The strategy seems to have borne fruit. The Mansour Group’s overall sales have risen 12% in 2018, according to the billionaire. Though Mansour would not reveal exact figures, he explains that sales within the company’s automotive division were up 45%, while profitability rose by 100% last year. Mantrac—under which the group distributes Caterpillar equipment—grew by 15% last year. “Growth within Egypt has been very good,” says Mansour, who notes that the firm’s automotive division has performed extremely well in the Arab world’s most populous country, thanks to the group’s decision to add a new Peugeot line and another Chinese line called MG.
A long-term growth philosophy has also seen Mansour tapping into difficult markets such as Iraq and Libya where the group has GM dealerships. He says that the company did not pull out of the markets even during the toughest times. Mansour’s determination to see returns is evident across his time at the helm of the company. Mansour’s grit—shown in matters of business and politics—could be attributed to his father Loutfy. One of the earliest Egyptians to graduate Cambridge, the senior Mansour became an inspiration to his five children when he fought to start over after his wealth, which was tied to his expansive cotton export business, was seized during Egypt’s nationalization program in 1964. Following the loss of his business in his home country, Loutfy set up a cotton brokerage business in Switzerland to help upgrade Sudan’s cotton industry. He returned to Egypt in 1975 once the country slowly let go of its socialist past to embrace the private sector. His sons soon joined him from the U.S., where they were attending college. In the same year as the family’s return, GM—aware of the Mansour Brothers’ U.S. roots—approached them to explore the possibility of beginning a partnership. “We understood how to do business with the western world,” says Mansour. The brothers started with a small showroom in Alexandria, then began scaling it, capitalizing on the fast-growing Egyptian economy at that time. The Mansours thrived over the next few years, bagging lucrative dealerships such as tobacco giant Phillip Morris International and McDonalds among others. Following their father’s death in 1976, the brothers reorganized the business, divvying up the responsibilities in the following years. Older brother Youssef handled distribution, including the running of the retail chain Metro supermarkets—an entity he ideated and operates. Meanwhile, younger sibling Yasseen manages private equity investments and the real estate development Palm Hills. Mansour looks after the group’s automotive dealerships and heavy equipment businesses along with Man Capital. Another brother Ismail passed away in 1997. While the Mansours’ core businesses are traditional, the brothers’ thirst for growth led them to scale their business by acquiring more dealerships. This could also be attributed to the company’s readiness to enter difficult markets, including challenging vicinities in far flung geographies. In the 90s, the Mansour Group was offered the dealership for Caterpillar at a time when Russia was slowly adjusting to new economic reform policies under President Boris Yeltsin following the breakup of the erstwhile Soviet Union. The area allotted to the company was Siberia. “Imagine Egyptians who are used to 40+ degree celsius temperatures going to Siberia where it is -40 degree celsius,” muses Mansour. Despite warnings from senior management, Mansour entered the market confident about its future prospects due to the large oil reserves in the region. He was proved right when operations in the region turned profitable. Today the group has grown to be one of the top five Caterpillar distributors in the world, with operations in markets such as Egypt, Nigeria, Ghana, Kenya, Uganda, Sierra Leone, Iraq and Russia. Now after investing decades of his life into building the privately-run conglomerate, Mansour is keen to keep the business within the family. About 10 members of the next generation of the Mansour family, including Mohamed’s son Loutfy, are already working within various fields of the group. But the senior Mansours have a condition: they all have to progress from the bottom up. One of his nephews started delivering goods in a truck for the group’s supermarket arm while another worked behind the counter at one of the McDonalds’ stores. The idea behind starting low is this: “They need to have the credentials and should have the ability to gain the respect of their peers,” says Mansour. Even as the Mansours groom their next generation, Mohamed is cognizant of their greatest blessing—their determination to uphold their legacy.